I shined up my baby whilst I was home. I miss having a driveway and a garden hose. 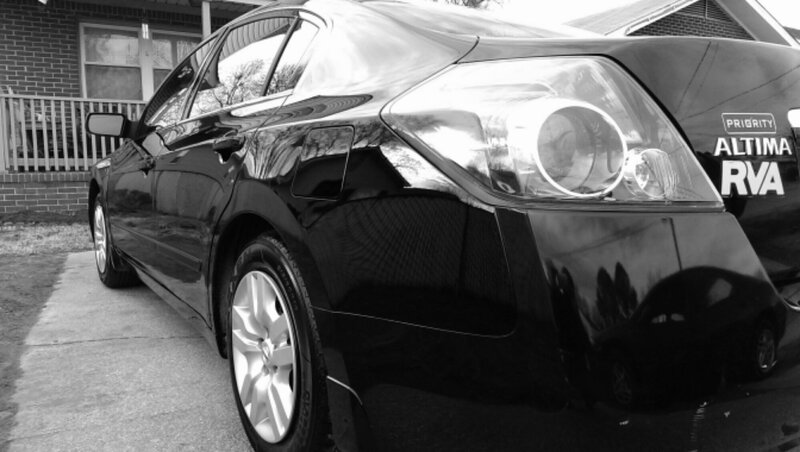 No machine can clean a car like elbow grease.